In 2006, Ricardo Saavedra became Of Counsel to Rosen Law, providing expertise in all areas of Mexican labor, social security and employment law, both in and out of court. 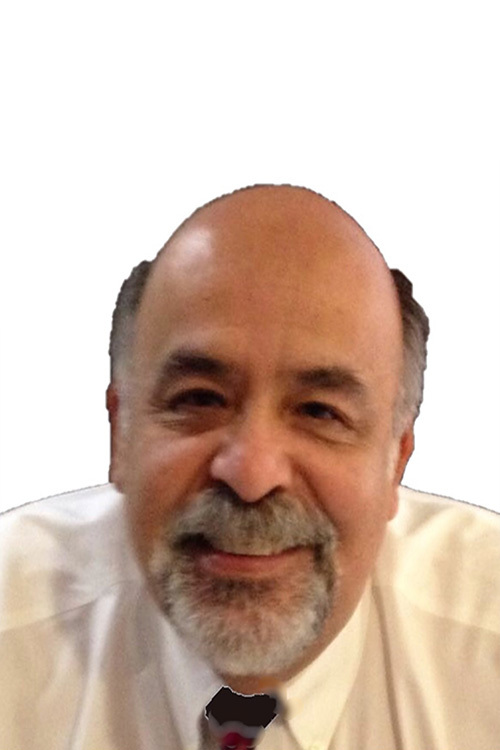 Ricardo, based in Mexico City, has been representing domestic and multinational corporations in Mexican labor and employment law matters more than 30 years, and is a recognized expert in the field. Ricardo’s practice focuses primarily on advising Rosen Law’s corporate clients on structuring, negotiating and drafting employment contracts, collective bargaining agreements and out-of-court settlements, as well as conducting due diligence and implementing employer substitutions and work force transitions in connection with mergers and acquisitions, specializing in the resort and hospitality sector. Ricardo also develops defense strategies, negotiates settlements, and defends Rosen Law’s corporate clients in suits brought by employees before both the federal and local Labor Conciliation & Arbitration Boards. Ricardo is an adept negotiator and a skilled litigator, leveraging over 30 years of experience in this highly specialized area of Mexican law.